Pest control shouldn't break the bank. That's why, when you choose Suburban Pest Control, you can save $50 on your initial service! With Suburban, you can trust that when we eliminate your pest control problem, it’s not going to return. Get a free quote today! Our pest control services offer complete protection while using the minimum amount of pesticides necessary. A pest control situation can happen anytime, day or night. That's why, here at Suburban, we have a team in place to answer your calls 24 hours a day, 7 days a week. Your protection is our top priority. That’s why all our services come with our satisfaction guarantee. If there’s a problem, we’ll come back to make it right! 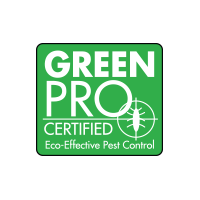 Since 1974, our family has provided superior pest control to the homes and businesses in Westchester and Greater New York metropolitan area. Stop letting pests take over your home and business! 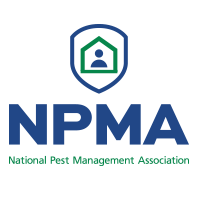 We create customized pest control treatments based on your unique pest needs. For nearly 45 years, our experienced team has consistently delivered outstanding results, and we'll do the same for you – guaranteed! When you prepay for the entire year. 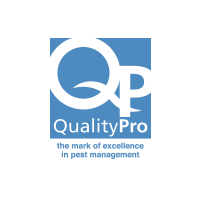 Our family has been proudly serving the Westchester County and New York City area with quality pest control solutions since 1974. We know this area, and the pests that are found here, like no other, and are able to create customized pest control plans to better suit your needs!